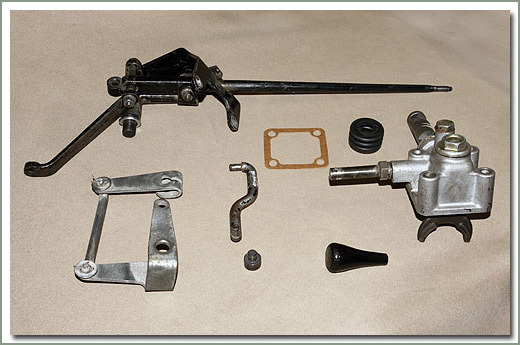 Do you have an early year Cruiser with a vacuum transfercase shifter? Do you want to convert to a floor shift? SOR has the kit for you. 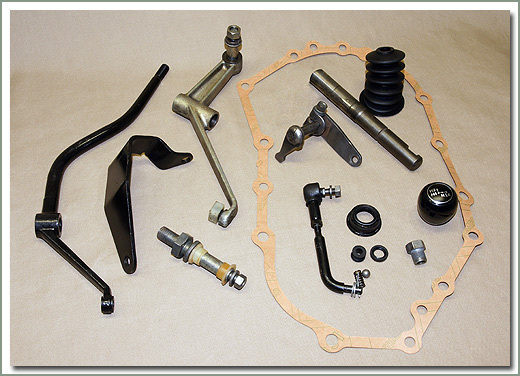 These kits consist of all the used parts necessary to convert an early vacuum shift transfercase to floor shift, and new shift lever knob, gasket and nose cone boot. 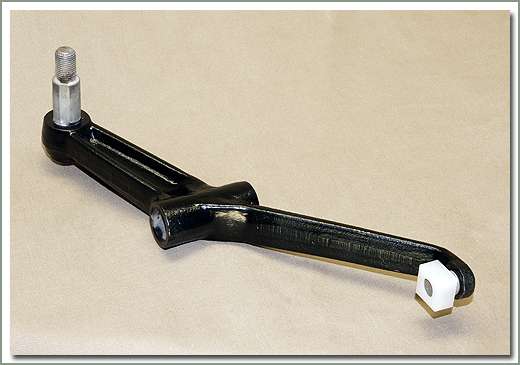 Order separately #116-06 Shift Lever Boot. 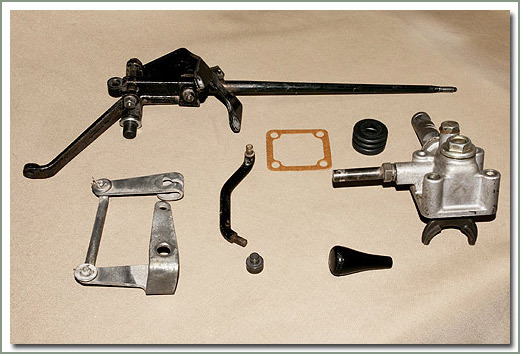 1958-9/73 3 speed - Kit contains early type shifter components for use with 3 speed transmissions. 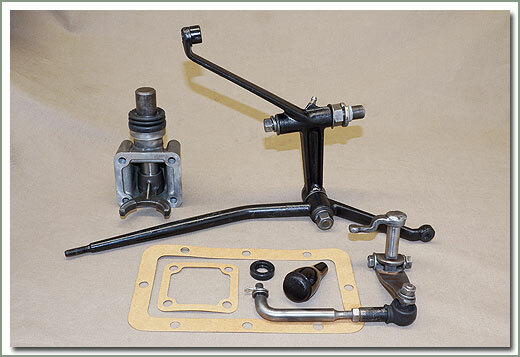 This kit is a direct replacement for early vacuum shift mechanisms. Order 116-06 shift lever boot separately. 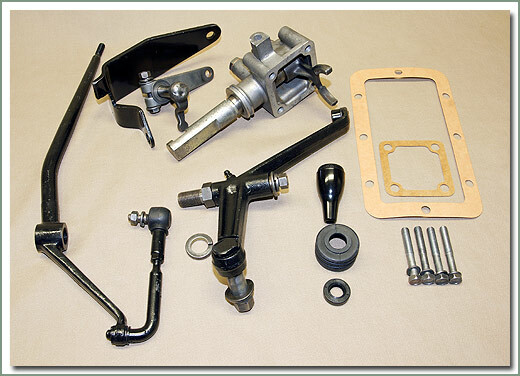 9/73-4/75 4 Speed - Shifter kit for use with early 4 speed transmissions. Comes with early style shift knob without shift pattern on it. 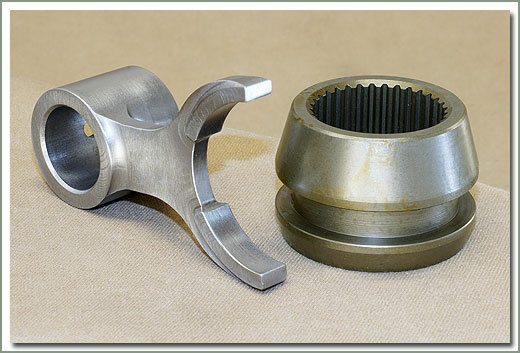 Order 116-06 Shift Lever Boot separately. 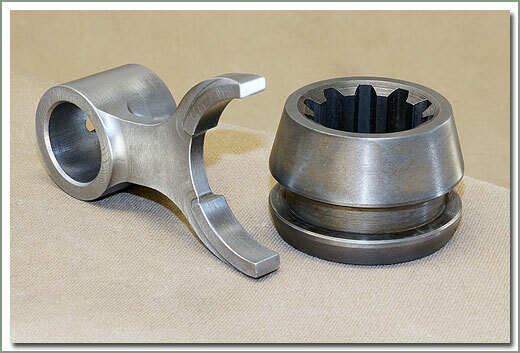 Fits 1968-4/75 - Also fits earlier models that have changed from the vacuum shift assembly over to direct shift.